PUNE: Fullerton India, a leading non-banking financial company with a strong pan-India presence, donated 22,400 kg rice and grains this Dhanteras as part of its Ek Mutthi Chawal – A handful of rice initiative. 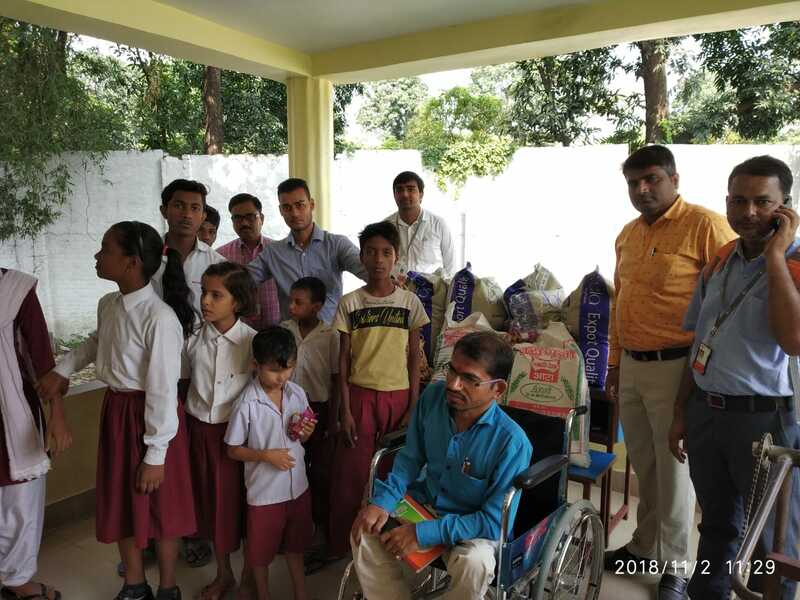 This year, the initiative marked its third successful edition with donation from 4,000 employees of Fullerton India, impacting 6,000 underprivileged children across the country. Fullerton India executed this in partnership with several local and state-level NGOs working for underprivileged children and orphanages, to reinstate its commitment to improving the lives of economically weaker sections of society. Commenting on this initiative, Shilpa Desai, General Manager and Head- Marketing and Cross Sell, Fullerton India said,“Approximately 15% of the country’s population is undernourished, with one in every four children being malnourished anddevoid of basic necessities like food for sustenance. At Fullerton India, we are in cognizance of this issue and launched Ek Mutthi Chawal- A handful of rice three years ago to address the growing concern." 375 employees from Maharashtra alone contributed 4,000 kg of rice and grains this year. In the previous years, Fullerton India impacted 4,000 lives across the country by donating 10,000 kg of rice in association with various partner NGOs.